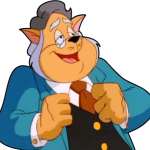 Mayor! 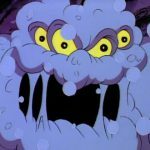 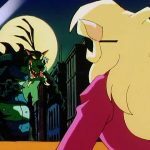 You’re in grave danger! 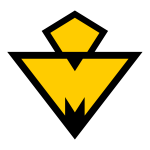 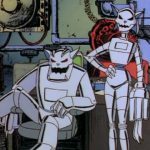 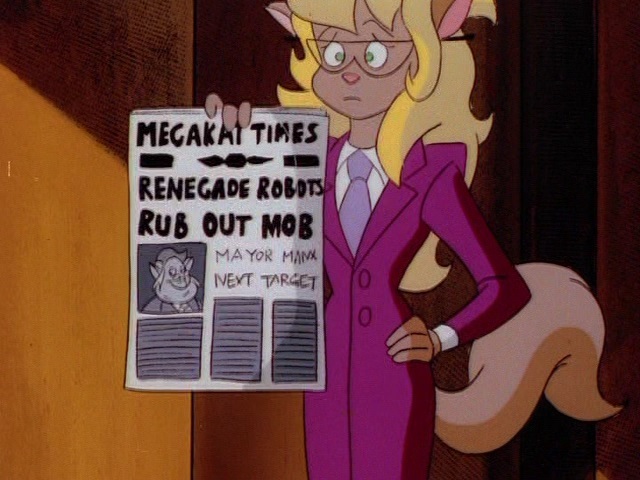 Major newspaper in Megakat City that featured a cover story about the Metallikats and their vendetta to kill Mayor Manx. 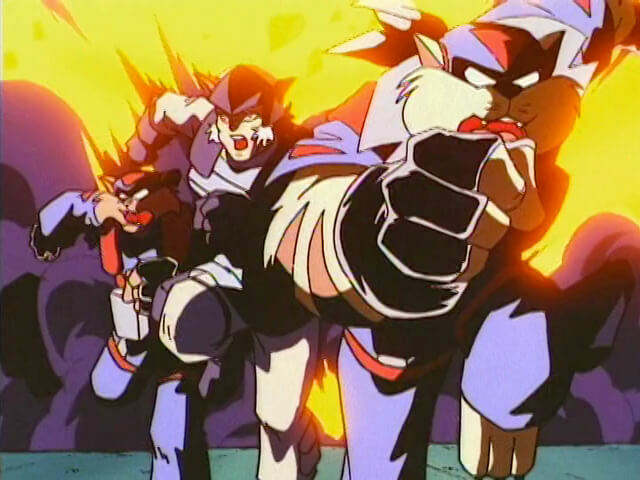 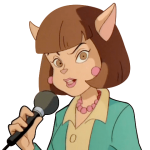 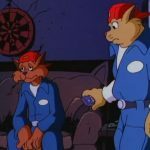 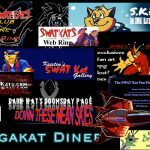 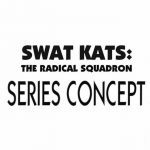 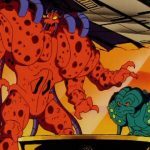 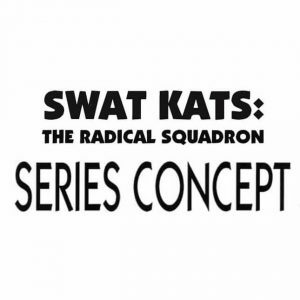 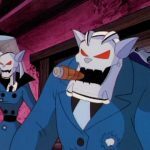 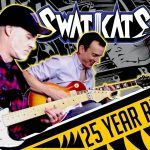 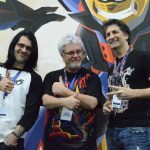 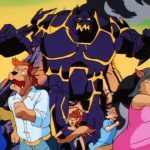 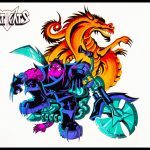 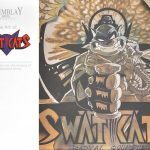 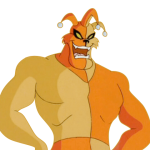 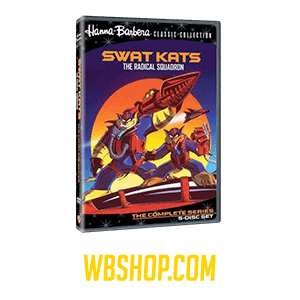 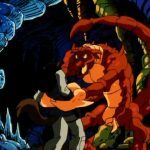 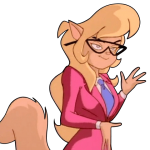 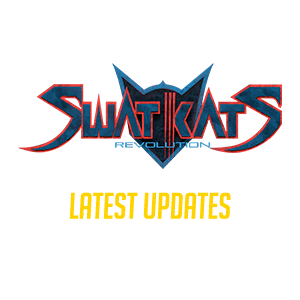 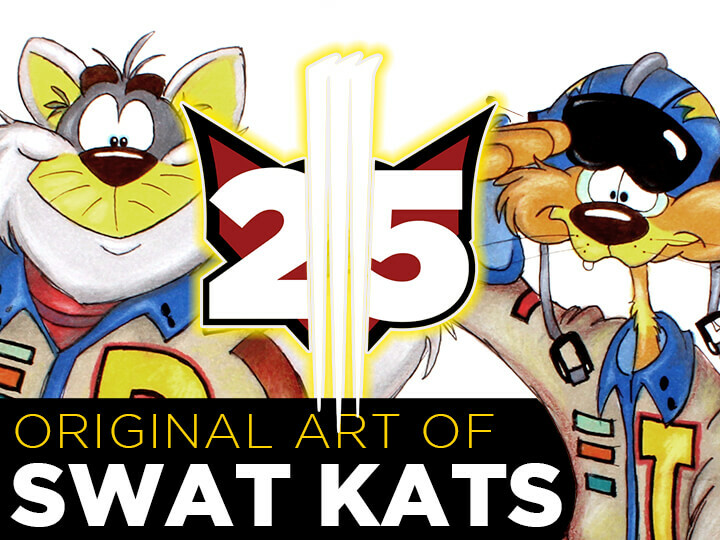 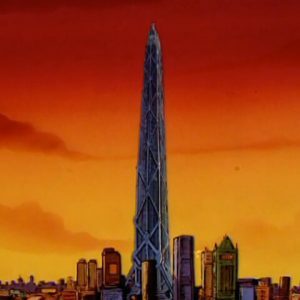 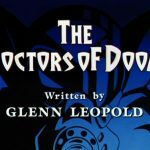 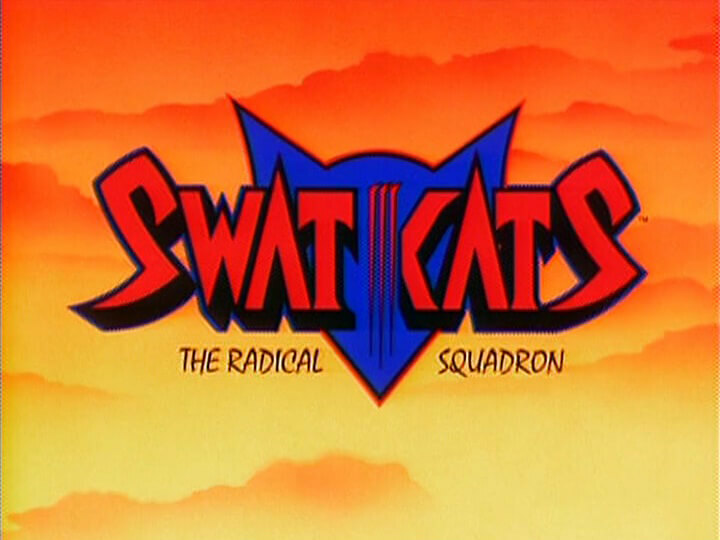 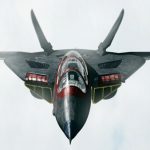 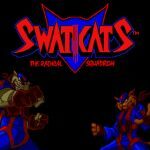 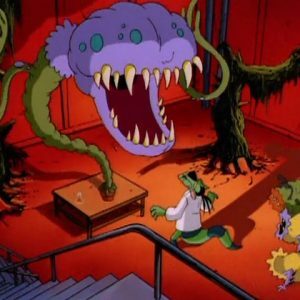 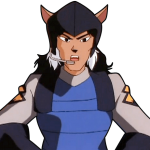 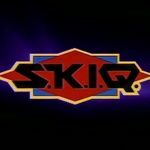 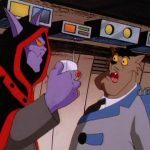 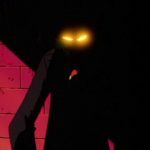 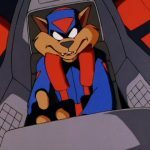 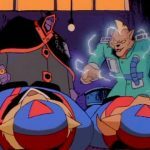 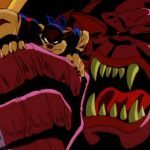 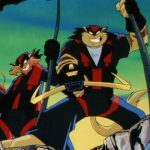 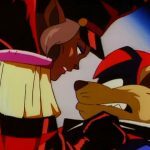 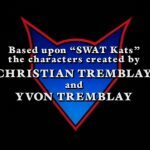 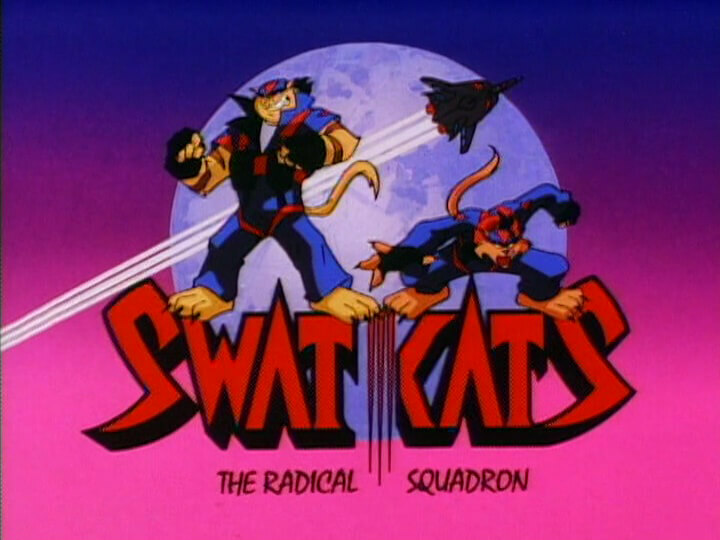 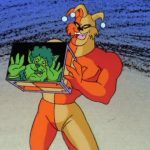 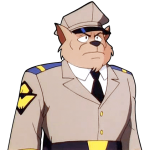 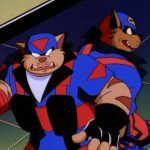 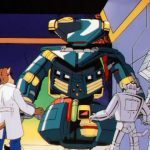 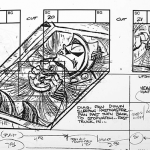 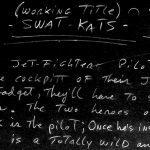 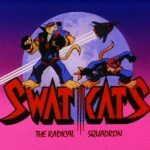 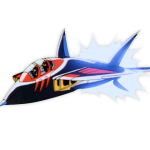 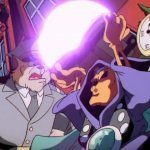 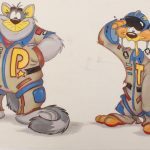  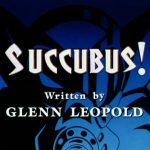 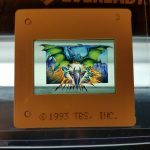 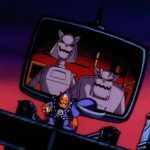 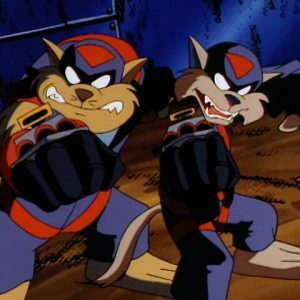 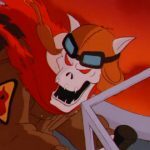 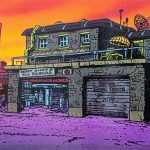 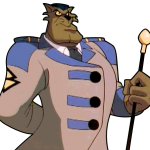 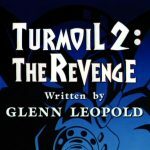 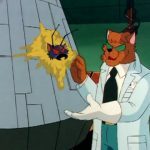 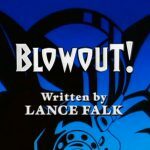 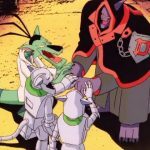 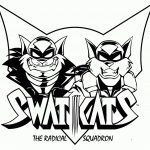 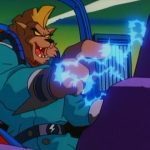 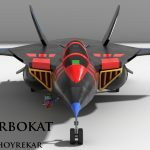 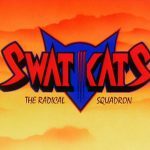 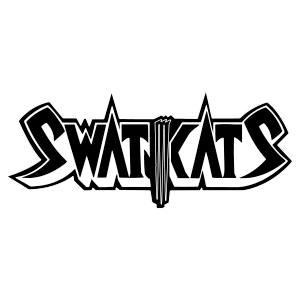 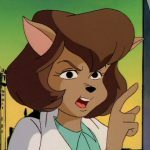 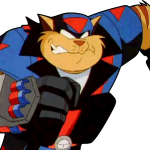 It later published a cover story about Commander Feral’s decree to arrest the SWAT Kats on sight, as well as the destruction of an abandoned warehouse, seemingly by the SWAT Kats’ missiles, which appeared to injure an elderly couple out for a walk.